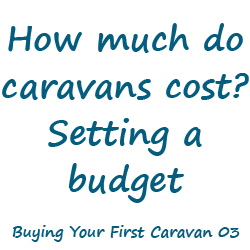 The First Time Caravanner’s Handbook To Buying a Caravan While Avoiding Common Expensive Mistakes. Professional advice to avoid expensive mistakes when buying a touring caravan. In this book you receive my wisdom from a lifetime of experience within the Caravan Industry. Things to look out for which are sometimes hidden or covered up, jargon busting explanations on terms used within the Caravan market, and practical buying points to help you get correct Caravan for enjoyable holiday getaways. 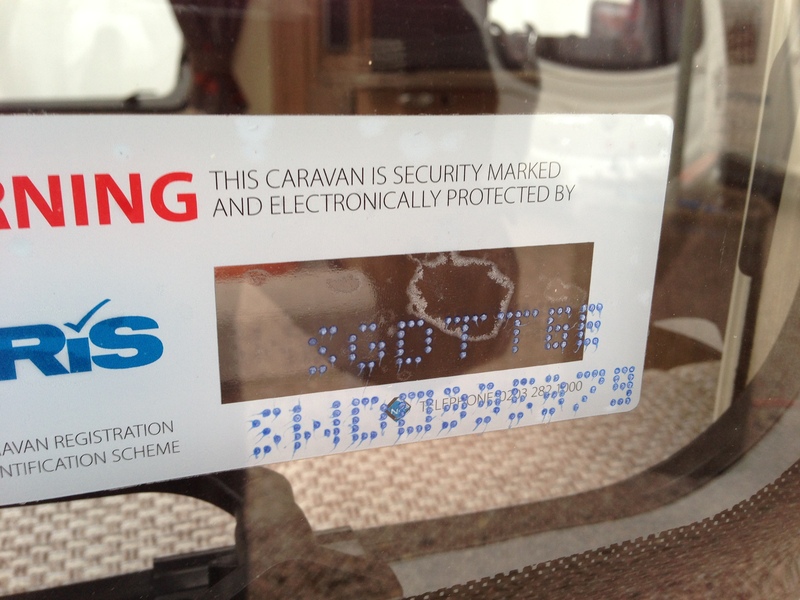 Don’t get caught out read the Confidential Caravan Buying Guide. A handbook to take with you when viewing a pre owned touring caravan. Secret trade tips on what to look out for and how to find hidden problems . I share my 35 years experience of buying and selling used touring caravans highlighting common problems and avoid those easily missed issues which can be very time consuming and expensive to rectify. Don’t buy a Caravan until you have read this book. 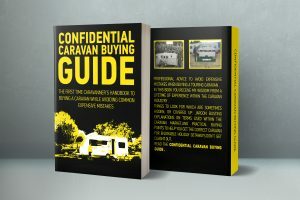 I have written this book to warn you of expensive pitfalls that a lot of first time Caravan purchasers fall into when buying a pre-owned touring Caravan. Don’t get caught out read the “Confidential Caravan Buying Guide”. Just send me a photograph of your payment receipt along with your email address to paul@how2caravan.com and I will forward your FREE “The Ultimate Caravan & Motorhome Winterisation Guide”.